Is your home or business as secure as it could be? For all the high-tech security systems out there, a good lock remains one of the best security measures you can implement — when it’s installed correctly, of course. Here at Pro-Lock & Safe, we offer a range of services designed to help you keep your home and business secure. From lock installation and repair to commercial access control systems with CCTV, we can help you improve security measures to protect what matters most. 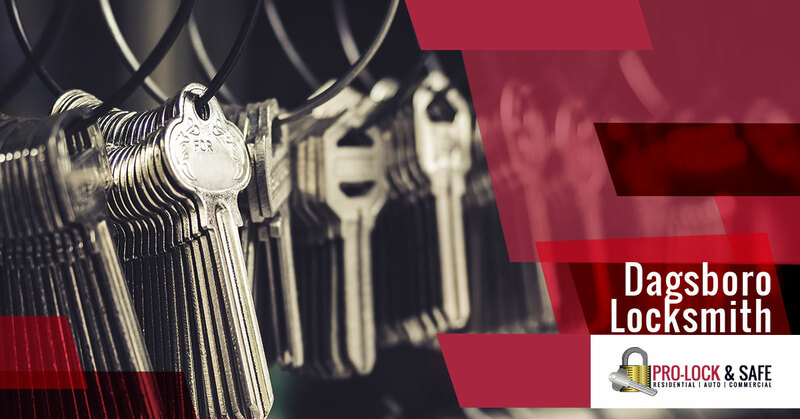 We even offer 24-hour locksmith help for those emergency scenarios that can’t wait for the next business day. 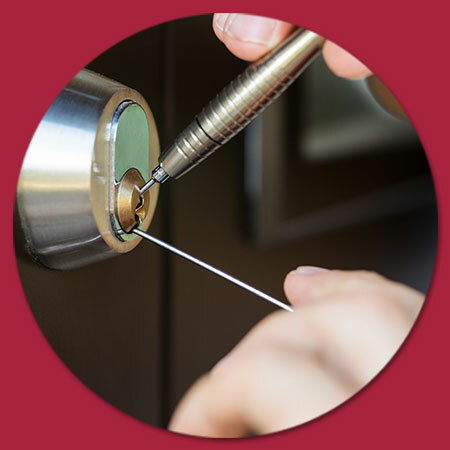 Connect with the Pro-Lock & Safe team for experienced locksmith services in Dagsboro, DE, and the surrounding areas. That’s not an exhaustive list. Connect with our locksmith team to learn more about how we can help improve your home’s or business’s security. Searching for a local locksmith in Dagsboro? A qualified team of licensed, bonded, and insured professionals is right down the road! When you’re in need of help, look to the experts at Pro-Lock and Safe. With over thirty years of experience under our belts, there’s nothing we can’t handle. Locked your keys in the car? Need to have new locks installed at your business? Looking for a safe to store valuables in your home? We can help you with all of those things. No job is too big or too small for us to handle. If you’re in need of a 24-hour locksmith, look no further than the team at Pro-Lock and Safe. We’re available 24/7 to help whether you’re locked out of your home or misplaced your car keys. At the end of the day, you deserve to trust whoever you call, and our crew fits the bill perfectly. As we mentioned above, we have over three decades of experience in our industry and in that time we have seen it all. There’s no lock we can’t get through in order to get you back to your day quickly. At Pro-Lock and Safe, we want you to know exactly what to expect when you reach out to us. When you get in touch with our team, we will let you know an estimated time for our arrival and we’ll also provide you with a free quote for the work you need done. Our goal is to have satisfied customers every time and that’s why we don’t believe in surprises. If you need to find a Dagsboro locksmith who can take care of any need that may arise, we can help! Don’t hesitate to give us a call any time.